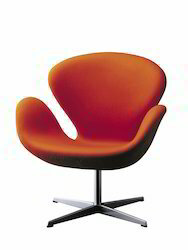 Pioneers in the industry, we offer lounge chair art and swan lounge chair from India. 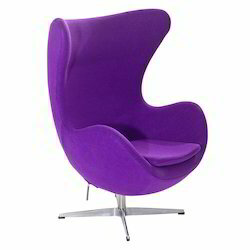 We are instrumental in manufacturing, supplying and trading a qualitative range of lounge chair that are designed as per current trends of the market following organization laid quality parameters. Backed by this, our offered range is widely demanded in the market and clients appreciate it largely.